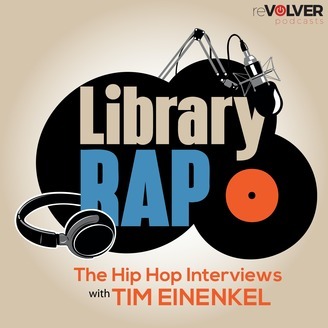 "Tim Einenkel does one of the best interviews in all Hip-Hop and rap music." 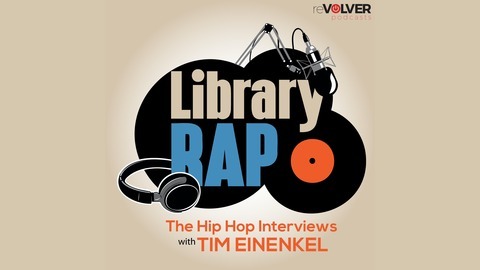 Chuck D, Public Enemy "The Library with Tim Einenkel" is like "Inside the Actor's Studio" for hip hop. Every week, Tim gets inside the art of hip hop in interviews with the most influential emcees, artists, producers, DJs, and sound engineers. Notable guests have included, Ice T, Royce Da 5'9", Joell Ortiz, Talib Kweli, Chuck D, Big Daddy Kane, MC Lyte, David Banner, Scarface, Rah Digga, Rapsody, Smif-N-Wessun, Buckshot, along with many more. This week on The Library with Tim Einenkel, Tim continues his conversation with legendary Evil Dee. Evil Dee talks about how Rawkus Records could have succeeded, learning the business aspect of the music industry, Black Moon's history, Beatminez Radio history, embracing technological development as a DJ and a new Black Moon Album.